Born in Albany, New York, Lisa Molyneux attended The State University of New York at Geneseo and received a B.A. in theater and art. Her interest in art originated from two uncles who were artists: one, who was a watercolorist, and the other, a graphic artist. She gravitated toward art, including drawing and painting, in high school. “Teachers saw a lot in my art,” Molyneux said. Her father Gordon took her to New York to see theater and art shows. Her parents were both school teachers who encouraged her in art. Molyneux painted scenery in high school. She went on to paint scenery in college. “I thought I was going to be a set designer,” she said. A terrible accident occurred when a drunk driver hit her. She lost her left leg and spent over one year in and out of Strong Memorial Hospital, Rochester, New York with 60 surgeries in 1982. 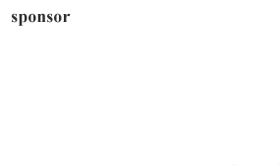 “I had been accepted by Ohio State University,” she said, for graduate work. She took a year off with a medical deferment and went back to receive an MFA in theatre design from OSU. Molyneux first concentrated on costume design in Lansing, Michigan, but wanted a bigger city. Cincinnati’s Playhouse in the Park was an option where she designed costumes for three years. Later, the Playhouse advertised for a scenic designer. She applied and stayed in charge of the paint shop doing scenery construction and props from 1990 to 2013. Molyneux said she admired Ed Stern, former Playhouse director, because he cared about the entire production. She sent 20 to 40 paintings every summer to the Larking Gallery, Provincetown, Massachusetts. The first few years, she was busy. Now, it has slowed down. In Cincinnati, Molyneux has paintings in the Flats Gallery in Price Hill, the Rottinghaus Gallery in O’Bryonville and at St. John’s Universalist Unitarian Church in Clifton. 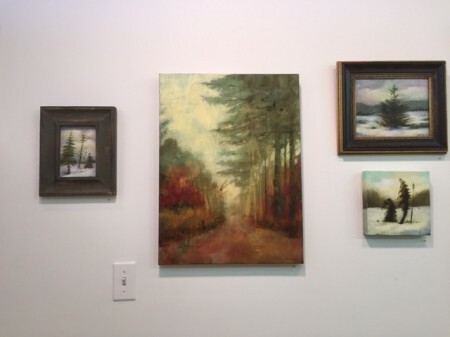 Children’s Hospital Medical Center has six of her paintings, including three abstracts, and three series of landscapes. “I am learning more about me and what people want,” she said. 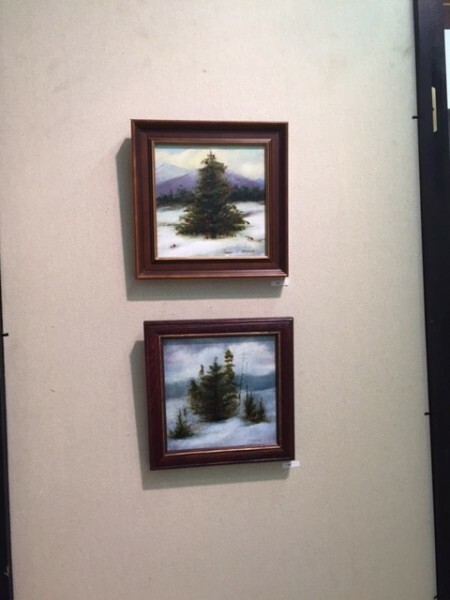 “I don’t do commissions.” She said her big paintings help sell her smaller ones. Molyneux knew she had done everything she wanted to do at the Playhouse two years ago. “I knew that I needed to stop theater,” she said. “I was getting bored,” she said. “My legs are not great. We stand on scaffolding eight hours a day.” Some days were longer, ranging up to 13 hours per day. As an experienced scenic artist, she became picky and fussy. At the end of her Playhouse career, she was discouraged. “I still want to do a lot of things, like travel,” Molyneux said. In her Act Two, Molyneux said, “I don’t want to work for anyone else. People tell me, ‘I look more relaxed and happy,’ she said. “There are new, young artists who don’t get it,” she said. “I was too old school.” Molyneux commented on the technical changes, such as digital cameras and social media, in art. “Designers are more technical now,” she said. “The designs are conceptual and slicker. I wasn’t interested in making the changes.” She thinks there is a place for digital work, but the market is saturated with people who use digital photography. “I am doing OK financially,” Molyneux said. She also credits the support of her husband and a new group of friends who are artists. “We knew for the first few years, it wasn’t going to be enough.” At the Essex Gallery, she met other artists where she found support, critiques and information about the shows. She often works from 11:00 a.m. to 8:00 p.m. in the studio. “I have been here until 2:00 a.m. painting,” she said. Molyneux likes the Essex because it has about 100 working artists as well as a diverse range of poets, glassmakers and a blacksmith. Emerging artists also work there. 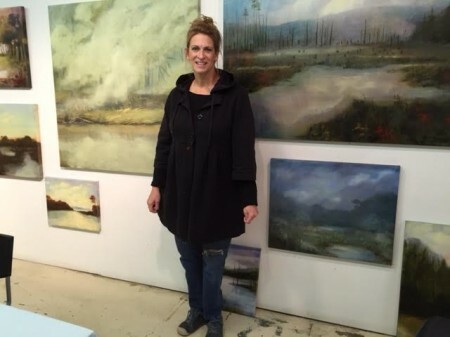 She finds the Essex a working studio, while she comments that Pendleton Art Center attracts artists who want to participate in Final Friday, a studio walk where they can sell their work. One of Molyneux’s favorite artists is J. M. W. Turner, the English landscape painter. She also admires the work of John Henry Twachtman, a Cincinnati Impressionist who specialized in landscapes. Twachtman was a student of Frank Duveneck, another preferred artist of Molyneux. Other painters whom she admires include some of the masters such as Rembrandt and Leonardo da Vinci. She also likes German Expressionists when she was doing more abstract work. “I like the idea of putting down your feelings, or a story, without sharing identifiable objects. There was a freedom that really appeals to me,” she said. “You’re trying to have a relationship through shapes. It is more difficult than landscapes.” Molyneux wanted to have people react in a positive way. Molyneux said that Godby lays the paint on with courage and leaves it there. Susan Mahan tells stories in her mixed media pieces by applying collaged images and paint. Molyneux mentors students, travels to Indianapolis and Dayton museums as well as visits various galleries in town. She chooses shows in which she is interested, such as landscapes by Impressionists. She advises young artists to obtain a liberal arts degree and obtain a mentor. Molyneux also recommends an atelier, a workshop where an emerging artist works under the direction of a professional. There is something for everyone in this town, Molyneux said. For example, Art Beyond Boundaries invites the participation of adults and children with disabilities into the arts and culture of the region. “A lot of people think they can be a painter,” she added. For the beginning artist, “There are community programs, such as the Kennedy Heights Arts Center,” she said. “Image is important“ she said. “As a result, people don’t follow their dreams. Now, I don’t care,” she said. “Young people should stick to their guns and need not be afraid,” Molyneux said. “Nothing energizes me more,” she said referring to her travel. “It just opens up your eyes to know how much more there is to cover when you’re creating artwork. 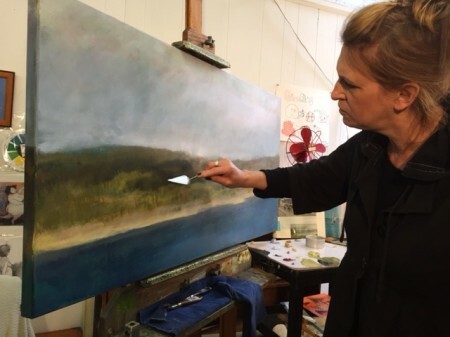 Especially as a landscape artist, seeing different vistas is important,” she said. “A recent trip to the Northwest inspired my recent series of paintings,” she said. “Something as simple as different free shapes can lead a painting into a completely different dynamic. I am travelling more,” she said, to such places as the Smokies and Bisbee, Arizona.